SMBs take note: federal budget changes to the instant asset write-off were recently passed by both houses of parliament less than 48 hours after being announced, effectively creating three tiers of thresholds and start dates in the 2019 income year. 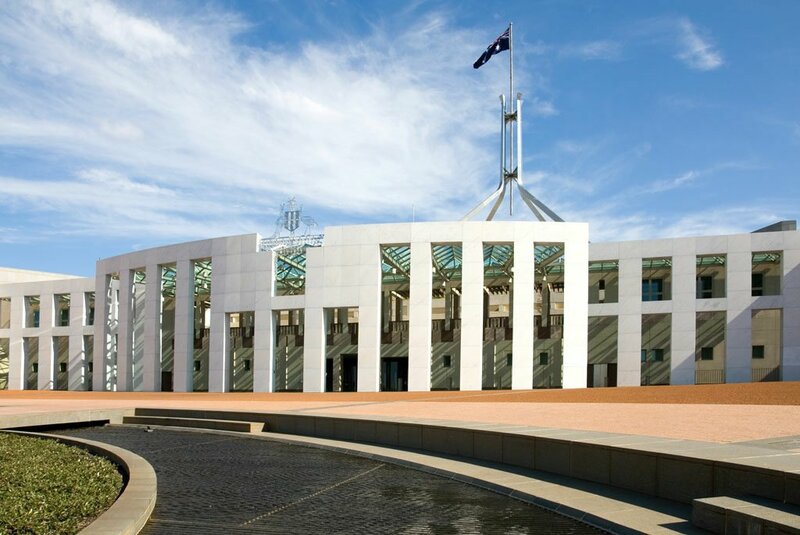 The Treasury Laws Amendment (Increasing the Instant Asset Write-Off for Small Business Entities) Bill 2019 was passed by the Senate and the House of Representatives on 4 April, with 18 government amendments which give effect to last week’s federal budget announcement to increase the threshold to $30,000 and expand the eligibility to medium-sized businesses with a turnover of less than $50 million. The amendments mean that there will be three tiers for businesses and their accountants to consider within the 2019 financial year. The first tier will be the $20,000 threshold for depreciable assets that are acquired before 29 January 2019; the second being the $25,000 threshold for assets first used or installed between 29 January 2019 and 2 April 2019; and the third tier being the $30,000 threshold for assets first used and installed after the 2 April budget announcement and before 1 July 2020. TaxBanter senior tax trainer Robyn Jacobson said the new changes meant that accountants and taxpayers would need to pay special attention to the start dates and threshold values to determine eligibility for the instant asset write-off. “From 1 July 2020, the threshold reverts to $1000 for small business entities only. Medium-sized business will need to work out their asset’s decline in value under the ordinary depreciation provisions after 30 June 2020,” Jacobson said. This story was sourced from the mybusiness website.